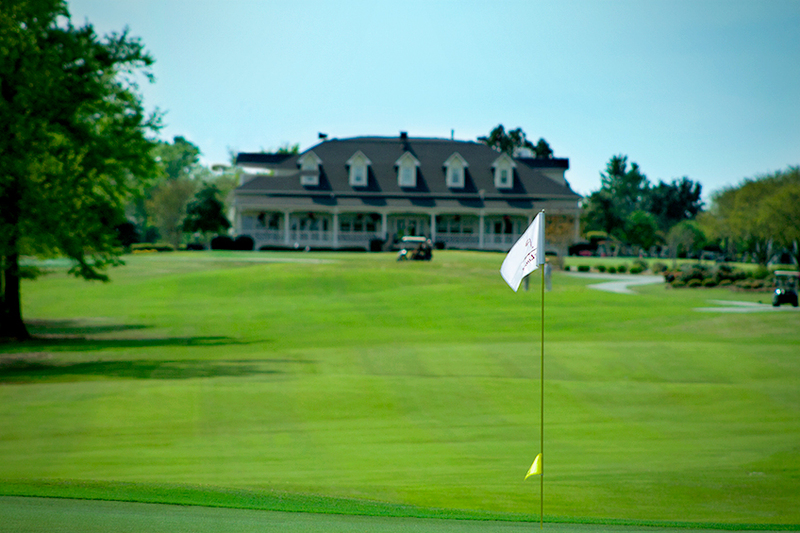 With the purchase of a lot or house at Deep Water Point or The Landing, you are entitled to receive a free membership to one of the Southeast’s premier golf clubs. 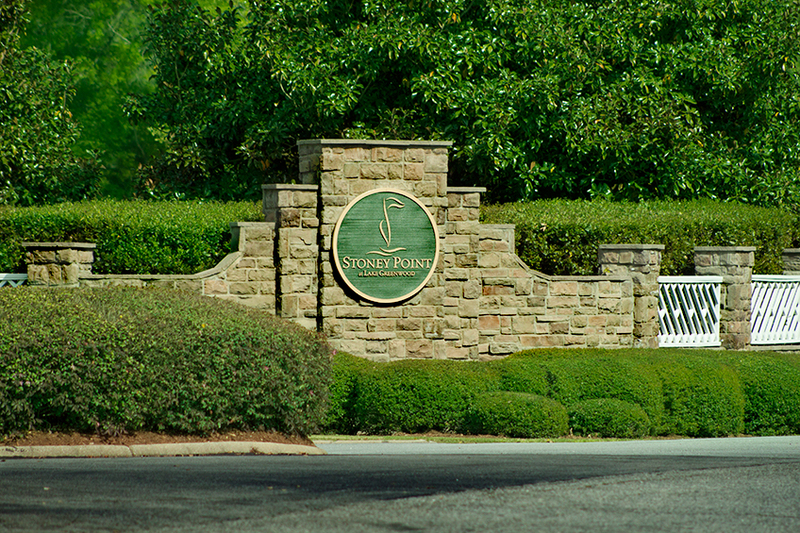 This complimentary membership is good for 90 days and grants access to the Clubhouse, Fitness Center, Tennis Courts, Swimming Pools and Stoney Point Spa, in addition to securing restaurant discounts at Bermudas at Stoney Point. 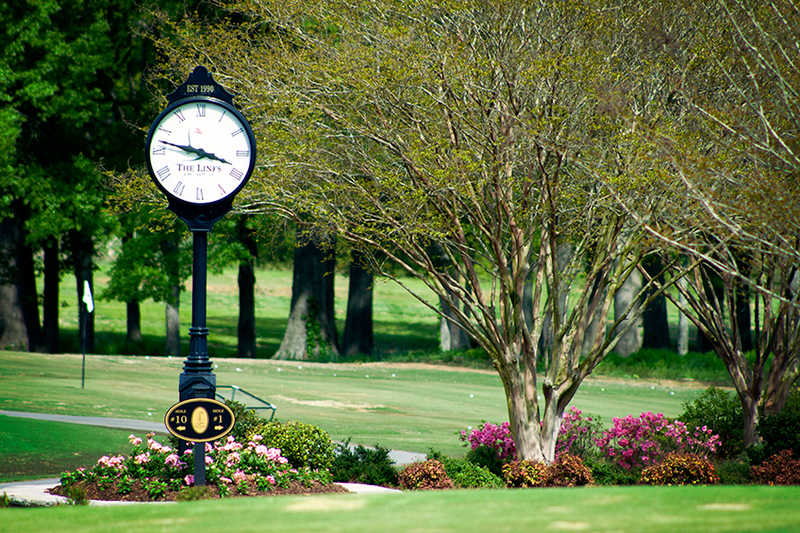 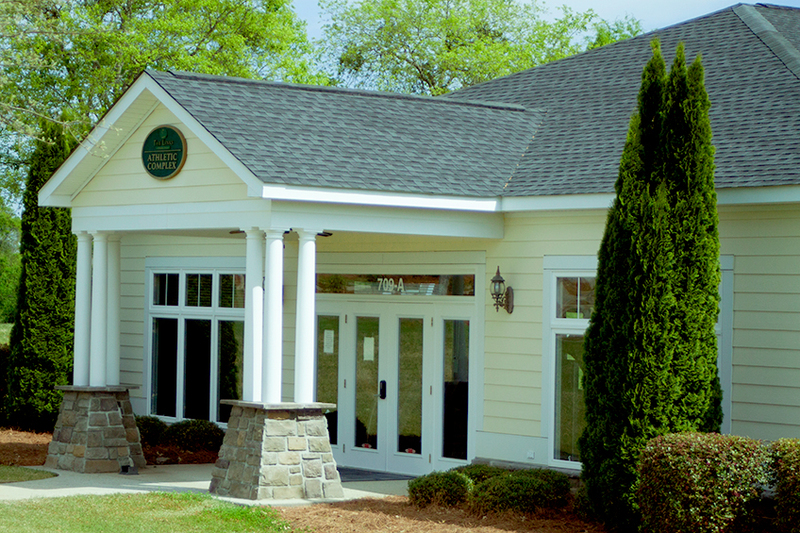 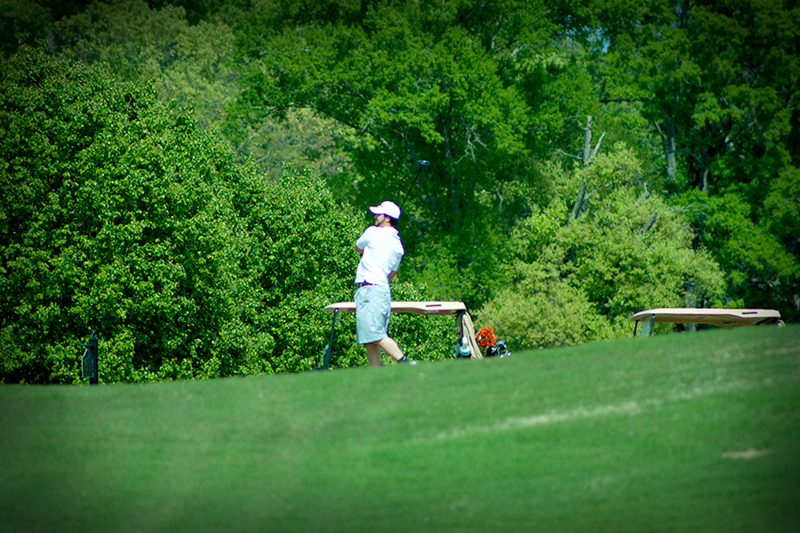 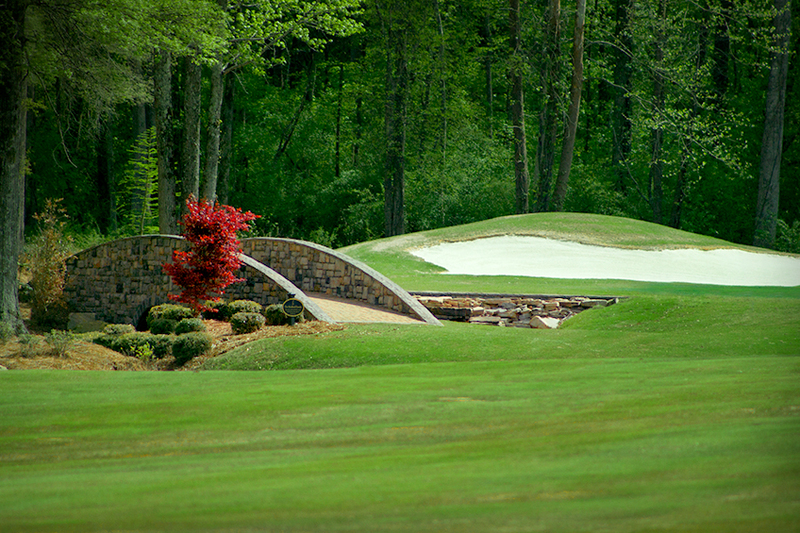 Visit the Links at Stoney Point for more information regarding amenities and hours of operation.